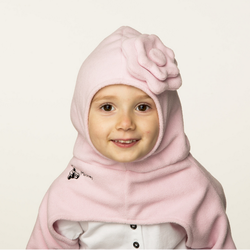 Olie is a company started by a stay at home mom who got tired of cute baby items that were completely useless on real babies and toddlers. 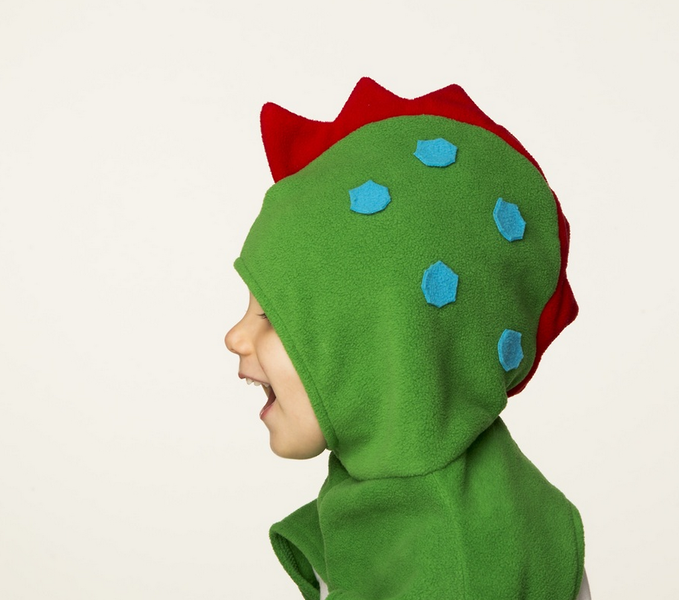 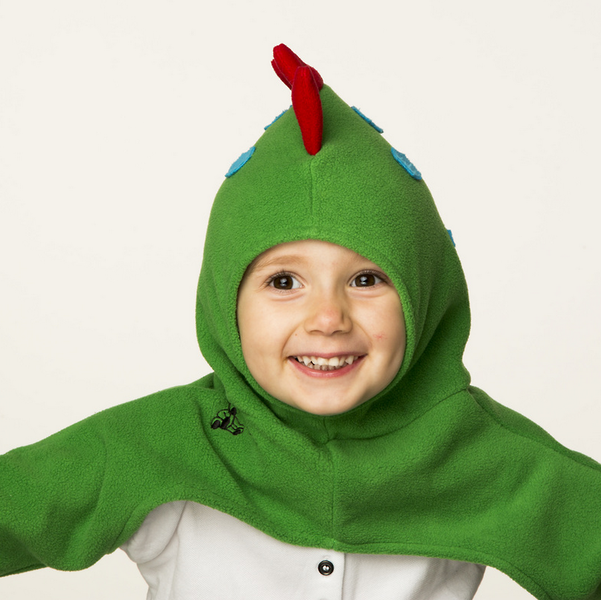 Olie is a company that focuses on developing practical and cute baby and toddler products. 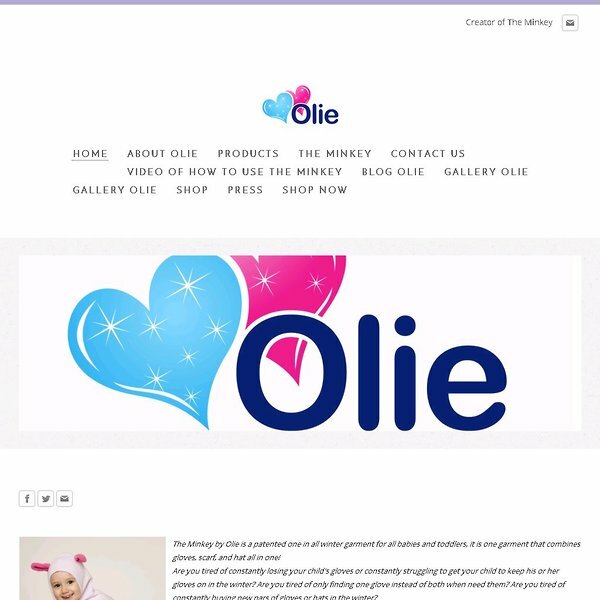 Olie’s main product is The Minkey. 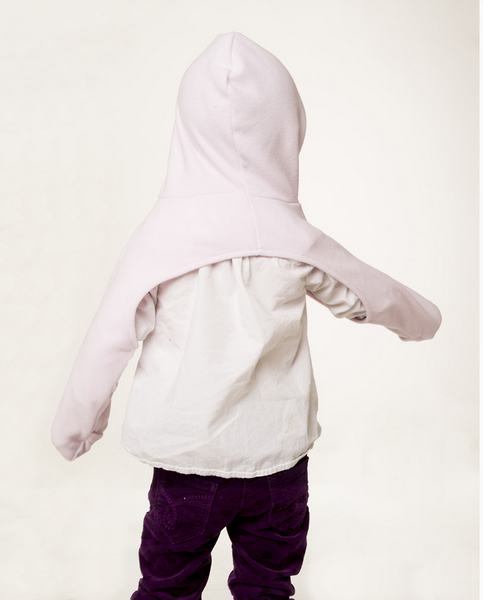 The Minkey by Olie is a patented one in all winter garment for all babies and toddlers, it is one garment that combines gloves, scarf, and hat all in one!